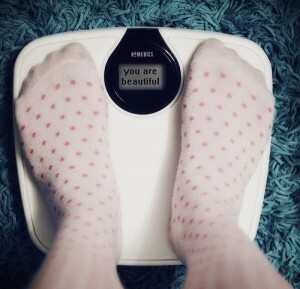 The only thing your scale should ever tell you! Everything else it has to say is less important. Some days I struggle greatly with the scale, what is says, and what that means about what kind of a person I am. The scale is not able to measure my worth as a person. It is not able to tell me how valuable I am. It doesn’t have the capacity to measure my strength. It doesn’t know how to quantify the light in my heart. It can’t tell me how good a friend I am or how good a wife I am. The scale cannot measure my abilities. The scale ONLY can measure my relationship with gravity. And whatever the scale says does not indicate a weakness in me. Step on the path to a lighter heart by simply starting to live your life. If you live the life you imagine…whether that is hiking mountains, dancing the tango or simply being able to keep up with your kids, it will no longer matter what the scale says. The measurement of your relationship with gravity is not a reflection of who you are. Your daily activities are a reflection of who you are. Start being who you want to be, today. 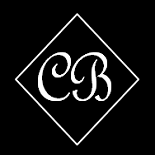 This entry was posted on July 22, 2011 by Corrie Beebe in beauty, inspiration.